Sammy performed on Show 328 in Boston, MA, on October 16, 2016. 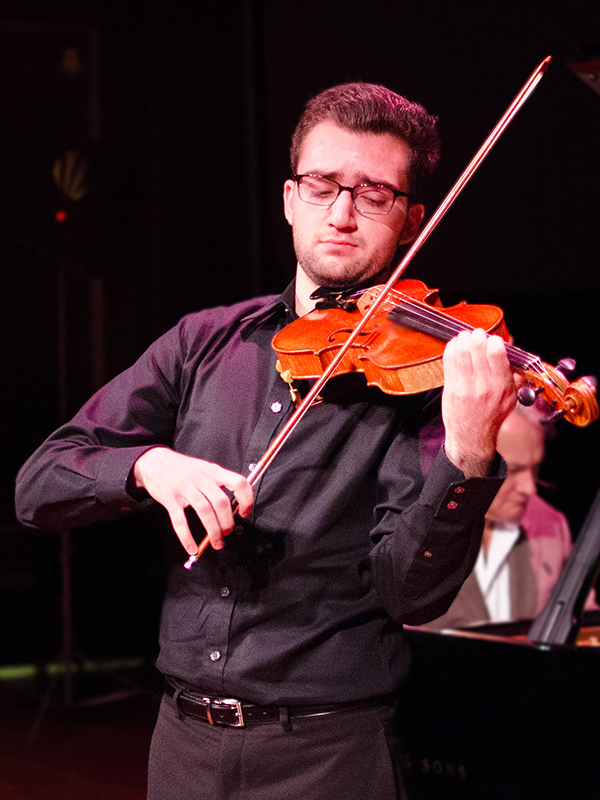 Sammy Andonian (violin), 18, is from Lincoln, Massachusetts, where he graduated from Lincoln-Sudbury Regional High School in June. Currently a freshman at the New England Conservatory of Music, Sammy studies violin with Donald Weilerstein. One of his most memorable experiences was performing solo in the Boston Pops’ Armenian Night at the Pops concert in June of 2015. In his free time, Sammy enjoys cooking and photography.